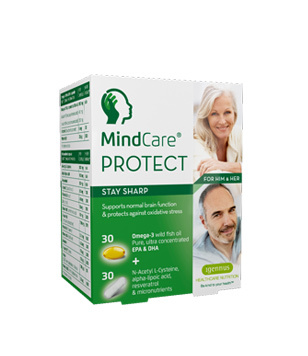 Since this product has grown in popularity so quickly over the past year, we’re here to provide you with all the necessary information about BrainStrong® Memory Support’s ingredients, how it functions, and whether the product is safe. Keep reading to find out what we’ve discovered! BrainStrong® Memory Support was sponsored by iHealth lab – a well-known, successful company that produces health-related tools such as blood pressure monitors, body analysis scales, fitness devices, etc. The creators behind the product itself is unknown, however they are available for contact via their official website under the “Contact Us” button. 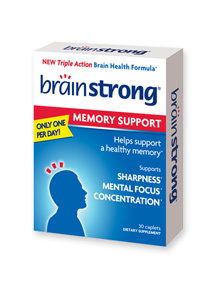 BrainStrong® Memory Support became popular mostly due to its competitive price at only $15.99 per box. Students, particularly, are intrigued by this deal and are curious to see whether the pills actually work. The product also has three versions: Standard, Adult and Kids – each made for a particular target audience. Ginkgo biloba leaf – this ancient herb has recently gained its reputation for having effective memory-boosting properties. 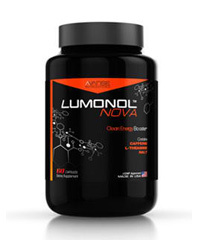 It works by enhancing blood flow to the brain, which allows mental clarity and greater focus. Choline – Similar to B-complex vitamins, Choline is a nutrient that helps to maintain and develop the health of brain cells. 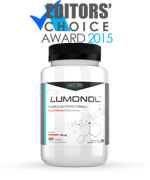 Choline allows better communication between neural cells by improving the overall structure and signaling capacities. Studies conducted relating to this nutrient have shown that pregnant women who received more Choline had offsprings with higher IQ’s. We ordered a box ourselves to test out the truth behind the product’s claims. Three of our members took one caplet a day for a period of 2 weeks, just to test whether any results were noticeable. One of the testers claimed that by the 10th day, he felt more focused and engaged during work hours, and could easily reject the temptation to get distracted. Although he did not feel any changes in terms of memory, the other two testers did. They decided to use the game “Mind Games” as a way to objectively evaluate their memory abilities. 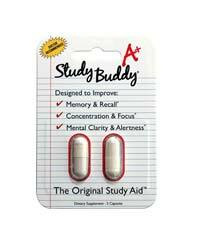 By the second week of use, they performed better and did not have as much trouble with short-term memory recall. Product is working after only 2 months. The only problem is that some of the capsules had broken during shipping??? not sure, and I lost several capsules do to this breakage. When I pay 25.00 for a supplement I’d like to get ALL the capsules. Otherwise, I do notice a difference especially when I do my daily crossword puzzles. 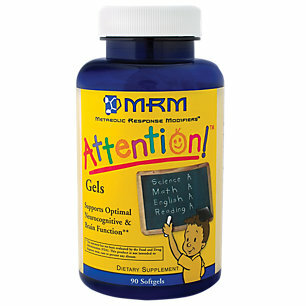 As a born skeptic I figured this supplement, like most of the others I’ve tried, would make no difference. However, I was surprised. I am more focused on my work, feel more alert during the afternoon hours and able to concentrate better – and overall am pleased. I’m not claiming that this is a miracle drug, just that for me, there is definately a difference. 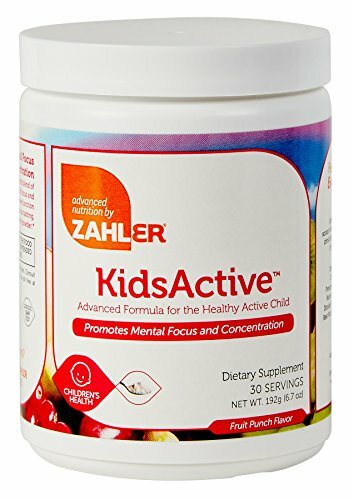 I loved this product and noticed more of a difference after I stopped taking it than while taking it. Also, I only took it once a day, one pill. The only negative comment I have is that I originally purchased this in Augugst 12. Shipping to home was under two dollars. Now that I go to reorder it, shipping is $5! What happened in that time? I’m still deciding if I want to pay that much in shipping or pick it up elsewhere (ship to store is not available for this product). It seems that most customers have been pleased with the product itself but have encountered problems with shipping (not on time, broken pack, etc). 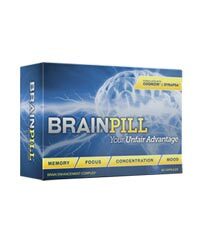 A standard box of BrainStrong® Memory Support contains 30 caplets and is set at the price of $15.99. When taken at the recommended dose of one (1) caplet a day, the box will last a month. 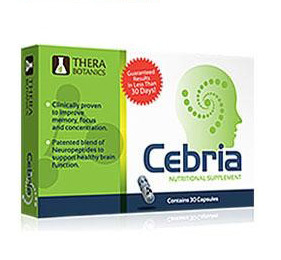 Such an inexpensive price is often uncommon with brain enhancing supplements – which suggests one of two things: either the manufacturers are setting a very low price to be competitive with other companies or their ingredient blend is very cheap. 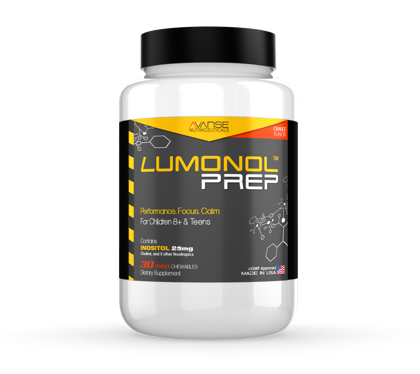 As mentioned previously, there are only two main ingredients in the formula, which helps explain the reasonable price of the product. At only $0.53 a day, we don’t see why you shouldn’t give this product a chance. 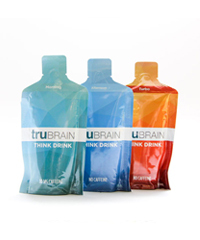 Who knows?…perhaps it can be the ultimate solution to your memory recall issues. 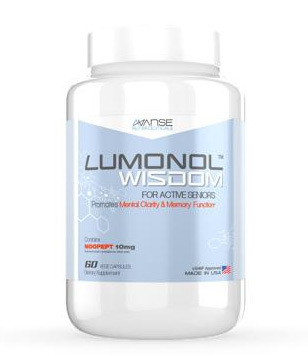 Although we were initially worried about whether or not BrainStrong® Memory Support would meet its ambitious claims, we were glad to see that both of the product’s ingredients are completely relevant. 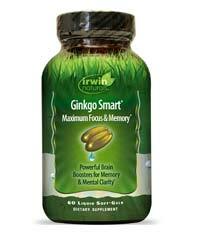 While Choline helps with neural brain cell health, Ginkgo biloba leaf extract helps to bring blood flow to the brain. When combined, we don’t doubt that your memory recall may be improved overtime. The only thing that we have to complain about the product is that their service didn’t seem to please too many customers. Apparently, many orders didn’t come in on time and some packages have arrived broken. It’s important to understand, however, that sending supplement products internationally may lead to custom problems, in which case a damaged box may be triggered. So please be patient with the company, as I would assume that they try their best to bring you their product with a great service. 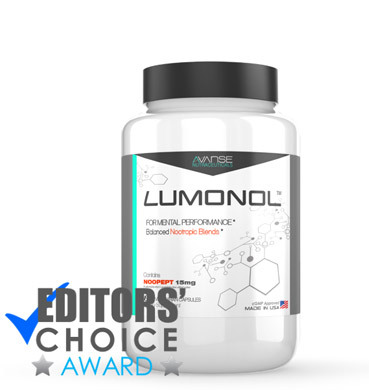 Based on our own test and other customer reviews, we believe that the product may work as a memory enhancer for some, while it may only serve to improve focus for others. At such a reasonable price, we would definitely recommend this product.